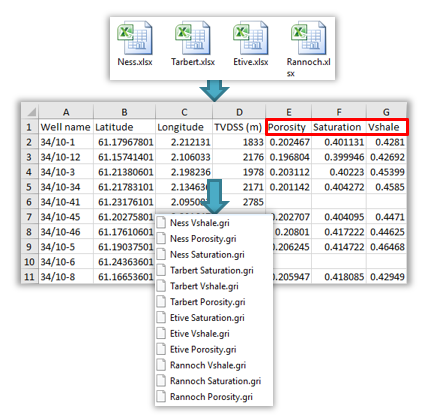 Home/Newsletter, Products/Working with Excel data in Petrosys PRO – Easy! First, let’s forget about import. Petrosys PRO reads spreadsheets and ascii delimited files directly, no data duplication – update your spreadsheet, and your map updates too. 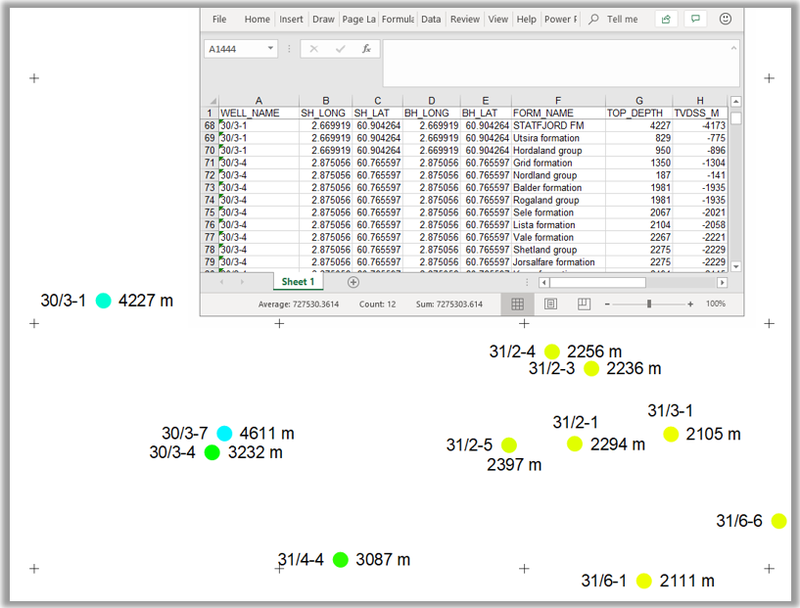 If your file has columns of data, drag and drop it onto the Petrosys PRO map and the chance are your data will appear! Convert spreadsheet data into other formats e.g. 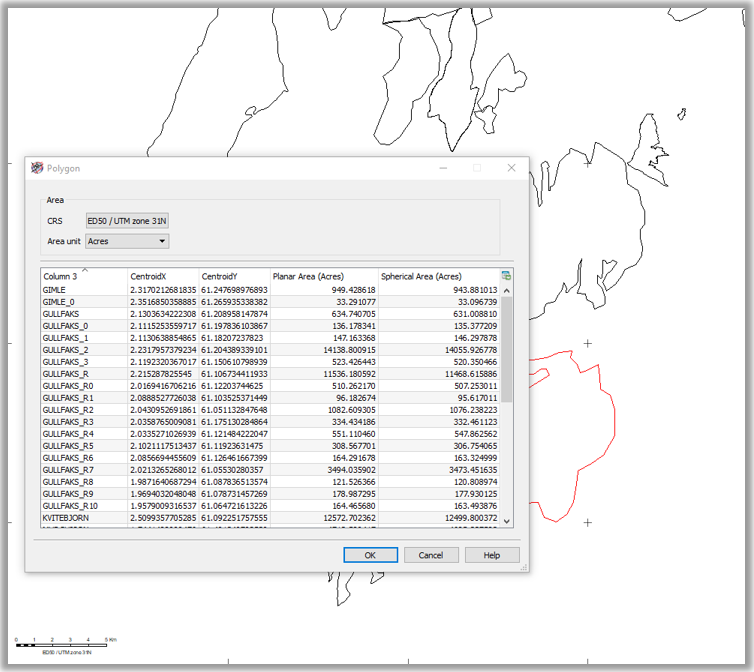 write the data into a shapefile or directly into Petrel. Filter the data written by attribute or area of interest. Bored yet? There’s so much you can do with spreadsheets in Petrosys PRO! One last thing, if you just want to display a spreadsheet as a table on your map, you can do that directly too. Same thing, update your spreadsheet, and the map updates too.